A7810 Obvius A7810. 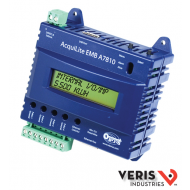 AcquiLite EMB data acquisition server with Ethernet communication, industrial temperature ranges, and DIN-rail mount for embedded applications. Accepts 4 Pulse inputs. A8810 Obvius A8810. 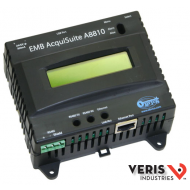 AcquiSuite EMB data acquisition server with Ethernet communication, industrial temperature ranges, and DIN-rail mount for embedded applications. 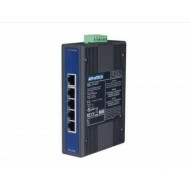 Accepts Modbus RS-485. 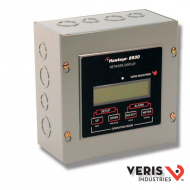 H8936 Modbus network display enclosed in a NEMA housing.